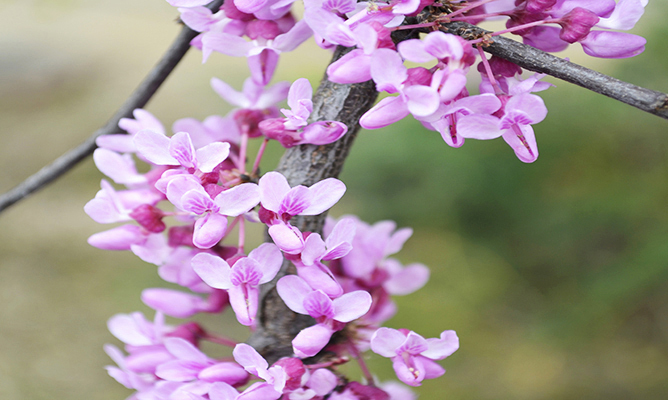 Explore our Spring Highlights Tours! 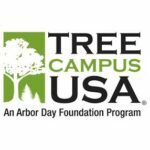 Purdue University receives the Tree Campus USA award for the ninth consecutive year from the Indiana Department of Natural Resources. 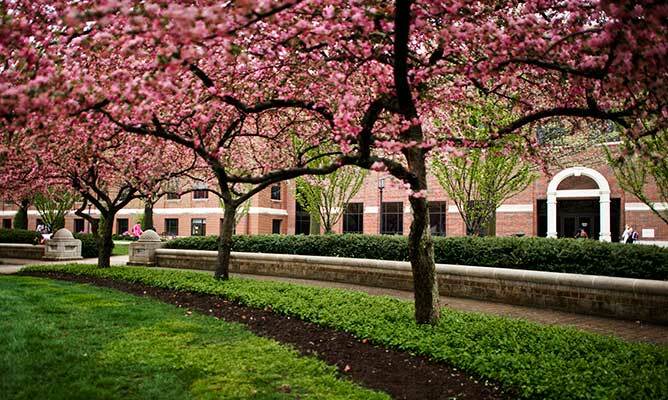 The goal of the Purdue Arboretum is to collect and display woody landscape plants in a way that enhances the educational, research, and outreach mission of Purdue University, promotes environmental sustainability, and increases the beauty of the Purdue University campus. The Purdue Arboretum is an outdoor laboratory that preserves valuable woody plant materials and increases the number of plants in established campus collections for student learning, fosters development of public education programs, supports research, demonstrates sustainable land stewardship, and provides areas for passive recreation. 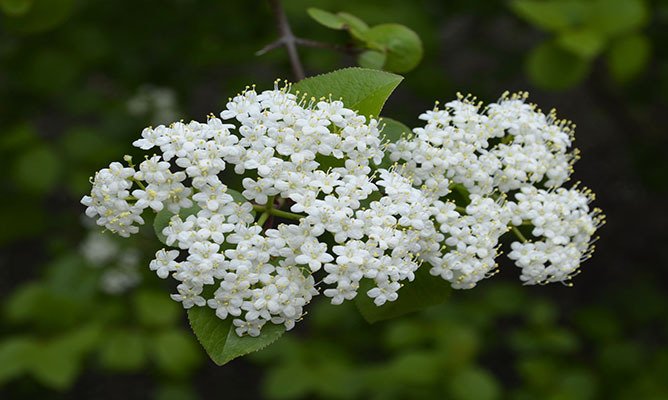 The Purdue Arboretum relies on the generosity and involvement of donors and volunteers. 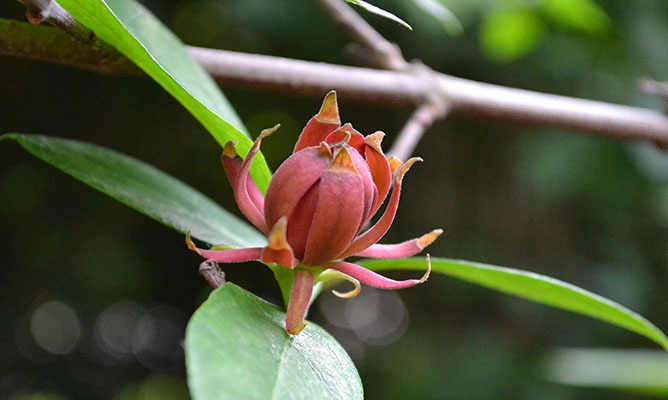 Find out how you can support the Arboretum.